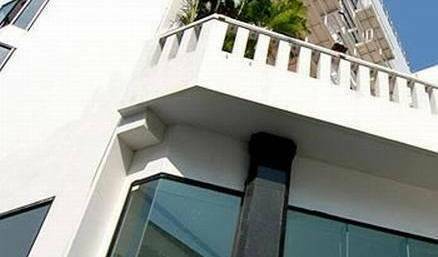 The three-star Chiangmai Gate Hotel is located in the heart of Chiangmai City, within walking distance to the renowned Wua Lai and Thapae walking shopping street. Family Deluxe Suite Villa – 2 connecting rooms Family deluxe villa of 90 m2 for a family of 4 with 1 double room with king size bed and bathroom with Jacuzzi bath connected with a twin bedded room with shower. A villa is newly built and has indoor seating area with coffee and tea making facilities and outdoor terrace overlooking the tropical garden and the pool. Leelawadee Villa / Orchid Villa is 60m2 in area and has one bedroom with King size bed, a separate dressing/beauty room and luxury bathroom with shower, bath, washbasin. The bedroom opens to a roofed terrace area with teak benching overlooking the tropical gardens and pond. Jasmine villa is 80m2 and has one bedroom with King size bed, a separate dressing/beauty room and luxury bathroom with shower, bath, washbasin. There are two roofed terraced areas with teak benching one overlooks the tropical gardens and pond the other is private and located in the centre of the house with access to the small private garden. 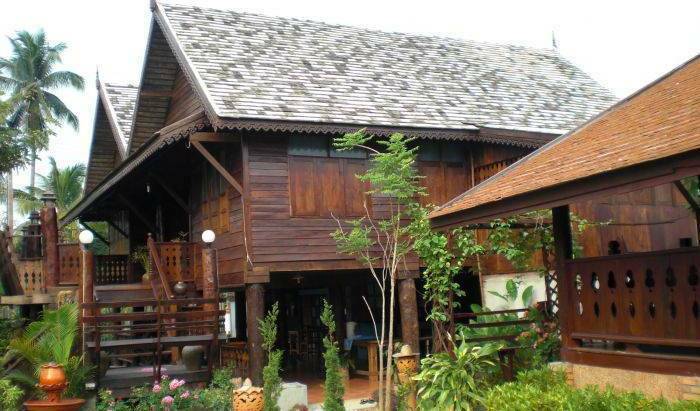 A Family Friendly Hostel In Chang Klan , Chiang Mai , Quited Place and clean environment. If you are looking for something local, CM City Hostel is definitely your answer ! 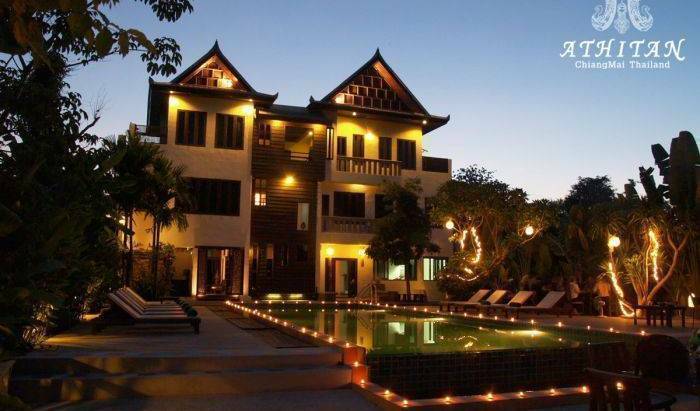 Traditional British-style guesthouse, restaurant and pub centrally located in Chiang Mai's old town district. A cozy small Hotel in the heart of New center of town. 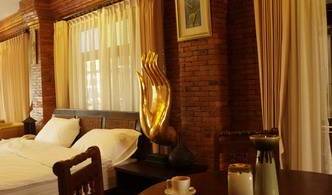 Small and quiet Guesthouse in the heart of Chiang Mai city. Clean and cheap! Right at the center of town easy access to all directions. Our Parasol are designed with Traditional Lanna style 13 rooms. 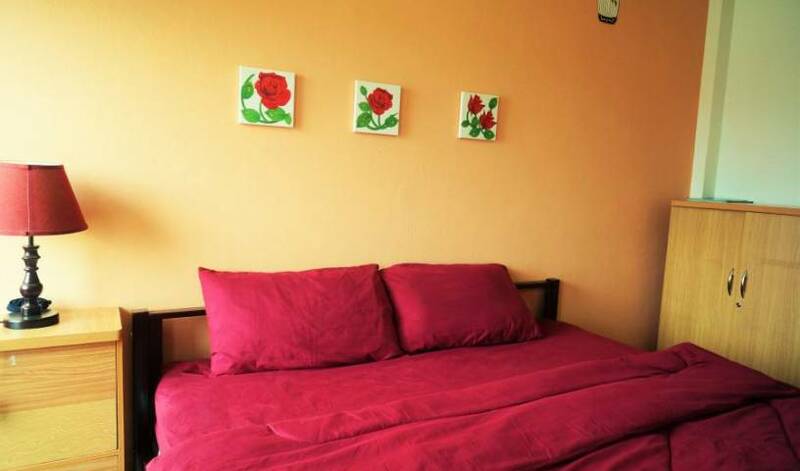 Offer both convenience twin/double bed. New bungalows in garden location with full amenities. Close to town and and local sights. 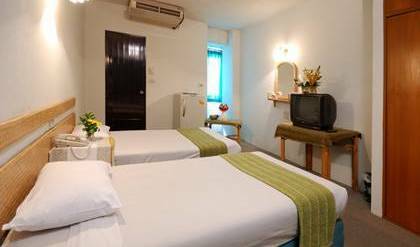 All rooms have A/C, private bath bathroom, hot and cold water, tv and other hotel facilites equipped. All deluxe rooms are comfortable. 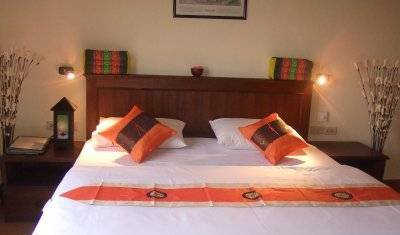 They are king bed and twin beds, air-con, IDD telephone, cable & satellite television, internet wireless, safe in room, mini bar, complimentary tea/coffee making set, hair dryer and rain shower toillet in room size 30 sqm. A nice resort at the edge of Chiangmai city in a peaceful. Small resort nestled within a parklike setting, various trees and colourful plants. Beautiful Lana Style teakwood Bungalows spaced apart from one enough so guests enjoy their privacy. One Dorm, consists of two bedrooms and a lounge. Five people per bedroom maximum. Children under 8 years of age sleeping with parents in same bed is free of charge, but will be charged a breakfast fee of 120. 00 Baht. Extra adult requiring extra bed will be charged 500. 00 Baht which includes breakfast. Relax in nature. Resort is surounded by Rice fields. We have a small guest house that is a 10 minute walk outside of Pai town. At KK hut you can enjoy the countryside while being close to the nightlife of Pai.